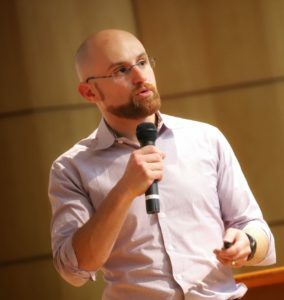 Denmark (Aarhus and Copenhagen Business School), and the U.S. (Stanford and Levy Institute).Kato along with Perter Kuhn founded Trans-Pacific Labor Seminar and has been playing a leading role in the community of mainstream labor economists in the Pacific Rim. 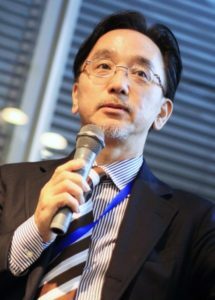 Kato has been Series Editor of Advances in the Economic Analysis of Participatory and Labor-Managed Firms since 2008, and has been Co-Editor of the Journal of the Japanese and International Economies also since 2008. Most recently Kato along with Richard Freeman launched a new journal, Journal of Participation and Employee Ownership. 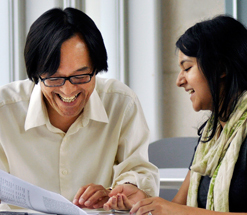 He received his Ph.D. in economics from Queen’s University. 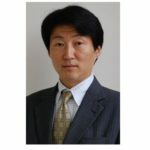 Kato pioneered the econometric analysis of employee participation and innovative work practices of Japanese and Korean firms. 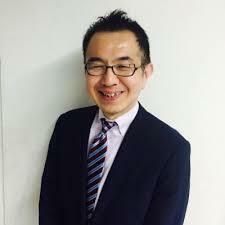 While continuing to work in this area, he has also been studying corporate governance, executive compensation, and promotion tournament in Japan, Korea, China, and Denmark. 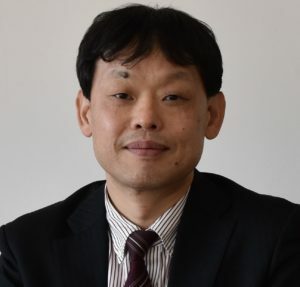 Kato’s most recent research involves econometric case studies of firms in the U.S., China, Finland, Denmark, Spain, and Japan, with particular focus on high-performance work practices as well as career development and promotion tournament including gender gaps in the workplace. 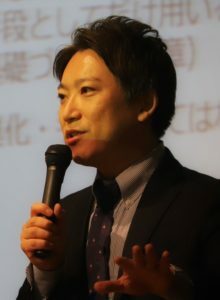 His work has been supported through grants and fellowships from such organizations as NSF, Russell Sage Foundation, Rockefeller Foundation, NBER, SSRC, Japan Society for the Promotion of Science, Japan Foundation, Japan Institute of Labour, Japan Center for Economic Research, Suntory Foundation, Velux Foundation, Otto Mønsted’s Foundation, and LISER (Luxembourg Institute for Socio-Economic Research). 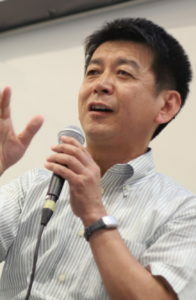 Kato’s work has appeared in a variety of refereed journals such as American Economic Review, Review of Economics and Statistics, Economic Journal, Industrial and Labor Relations Review, Industrial Relations, Journal of Comparative Economics, Journal of Economic Behavior and Organization, International Journal of Industrial Organization, Economic Development and Cultural Change, Labour Economics, British Journal of Industrial Relations, Oxford Bulletin of Economics and Statistics, Pacific-Basin Finance Journal, Journal of the Japanese and International Economies and other journals. 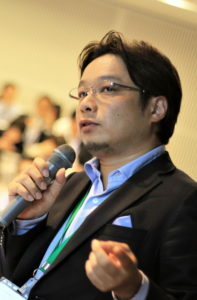 He also co-edited Volumes 7 and 18 of Advances in the Economic Analysis of Participatory and Labor-Managed Firms.